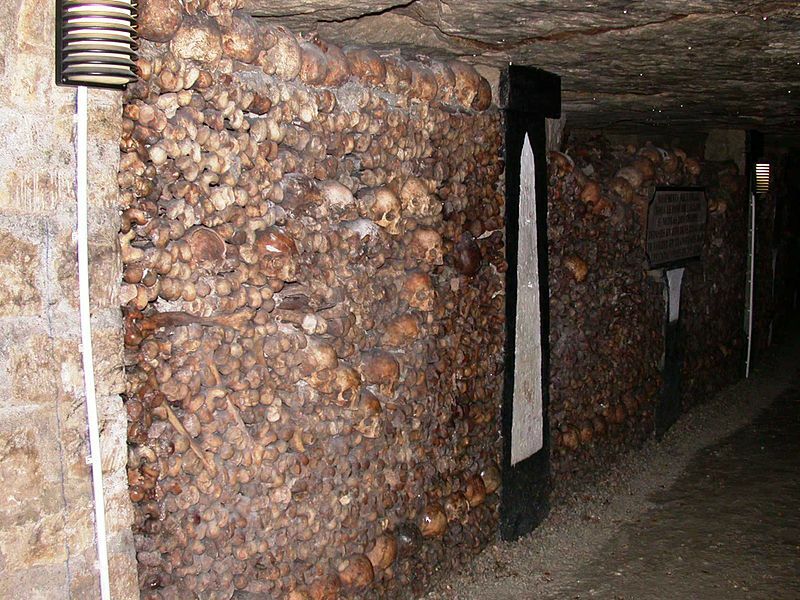 The Catacombs in Paris ? 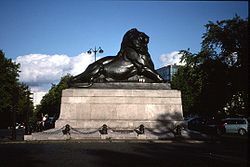 Why the Lion of Belfort statue in Paris ? A night in Paris ?